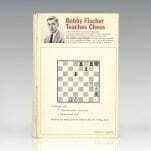 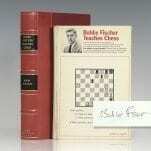 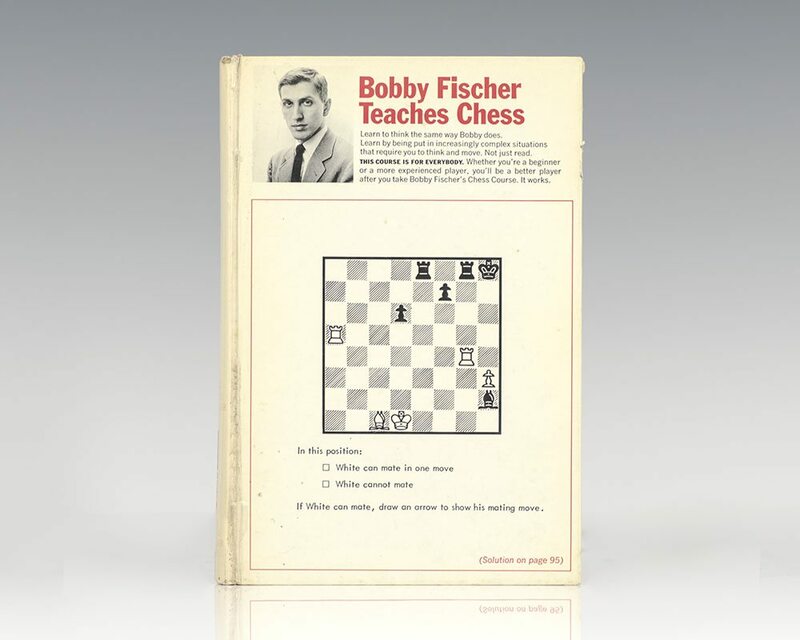 At age 13 Fischer won a "brilliancy" that became known as The Game of the Century. 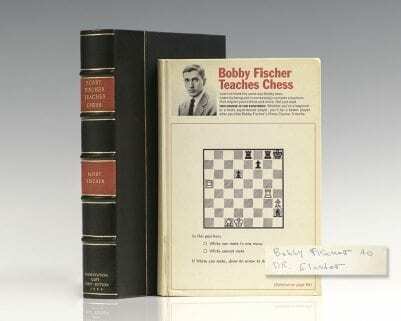 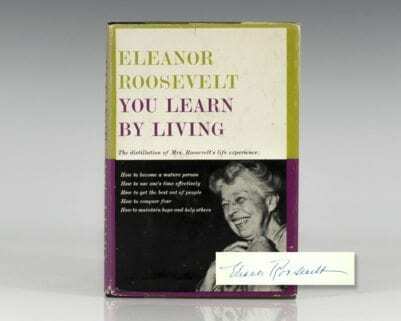 Starting at age 14, Fischer played in eight United States Championships, winning each by at least a one-point margin. 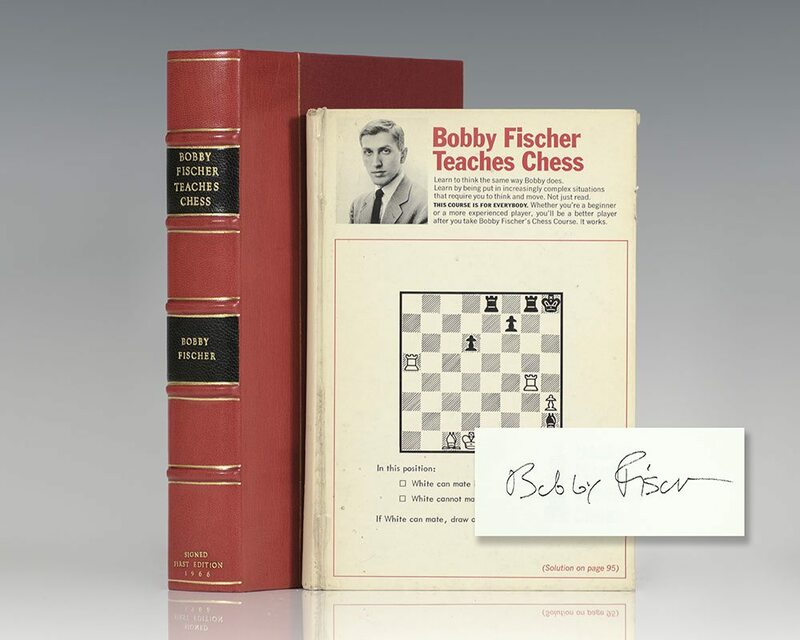 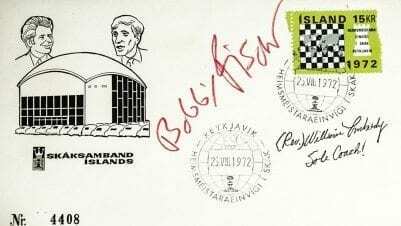 At age 15, Fischer became both the youngest grandmaster up to that time and the youngest candidate for the World Championship. 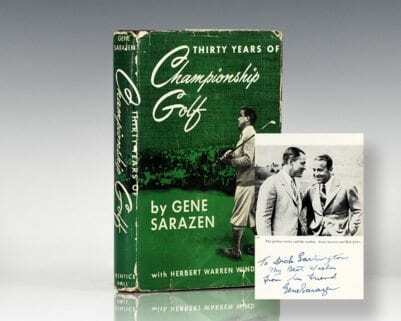 At age 20, Fischer won the 196364 U.S. Championship with 11/11, the only perfect score in the history of the tournament.